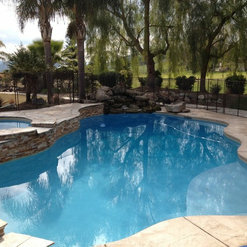 Tony Acosta is a second generation custom pool architect. 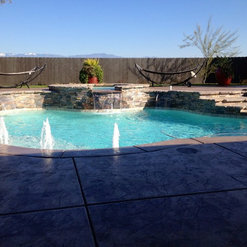 Tony and his father established Tahiti Pools in 1978 and have experienced increasing success with each year of business. 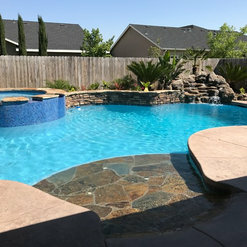 Tony’s father became interested in pool construction while working for a local pool builder, after years of intense labor and training, with the help of his son, ventured out, and established a small business of his own, primarily focused on the Porterville area. 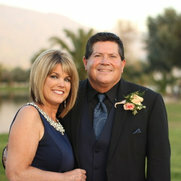 Tony Acosta, was originally the designer, developer, and foreman. 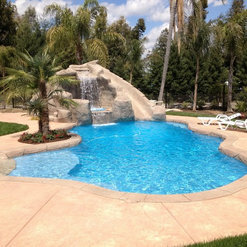 Tahiti Pools has since expanded into Tulare County, Kings County, and most recently Fresno County. 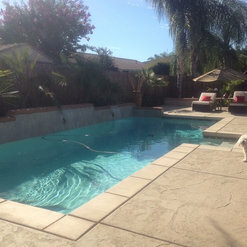 Tony has gained full ownership of the company and is now Owner and Operator of Tahiti Pools. 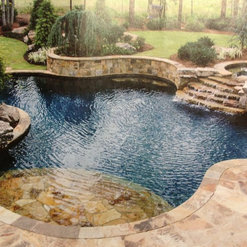 Tony is constantly working with the industry leaders to streamline the pool building process while keeping a tight focus on custom architecture and design. 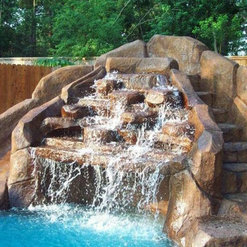 Tahiti Pools is committed to generating a flawless, custom, and warranted product for every client. I had a good experience with them! Whatever I asked them to do, they were there and did it. They did it in at timely fashion. They made sure I was taken care of, and did a good job. Well done! Even if they don't have to do anything, they will always come and help me. I do recommend them. I just wanted to say make sure that you have everything that you need on the contracts. You want to make sure that you guys are on the same page. There was a little miscommunication, but other than that, it was good! The work was always on schedule. The thing I appreciated most was that Tony was able to make up a pool and jacuzzi combination that really matched our imagination.